CAD models are crucial to the engineering and manufacturing process. ASFALIS enables you to share an accurate and/or simplified model that can be optimized for the targeted end-user. Most enterprise level solutions will change your workflow. 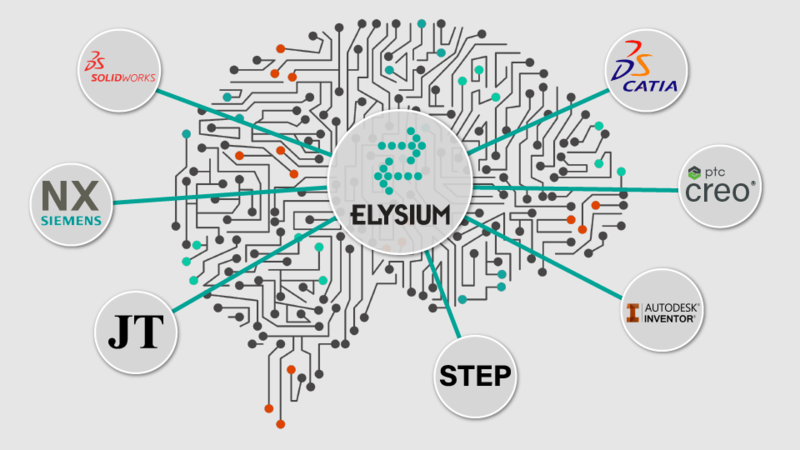 At Elysium, we designed ASFALIS to enhance and integrate into your current workflow. 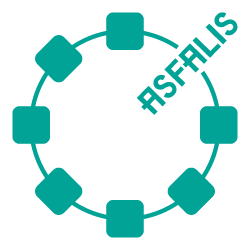 ASFALIS is an enterprise solution for multi-CAD data exchange and optimization that will accurately, automatically, and seamlessly communicate CAD data between enterprises, divisions, and teams. 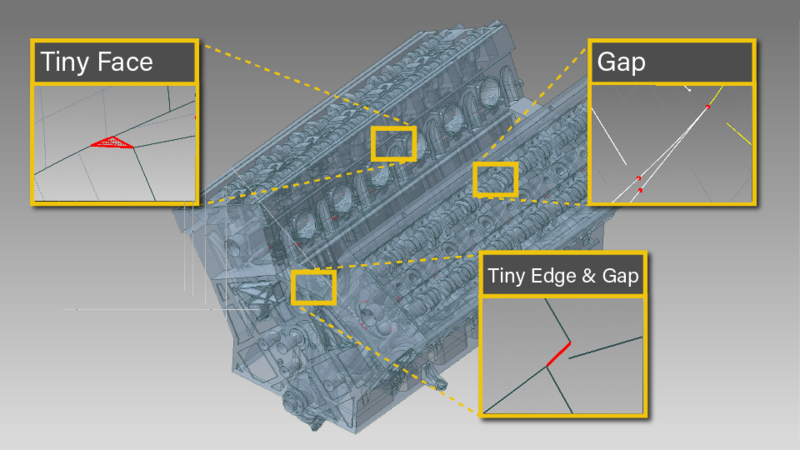 ASFALIS provides high-fidelity models by utilizing CAD APIs during processing. 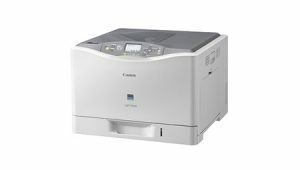 This ensures accurate information, such as geometry, PMI and attributes. 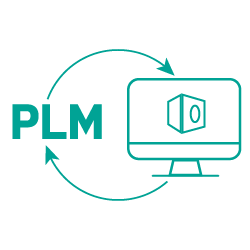 Looking for a PLM-integrated, CAD exchange solution? 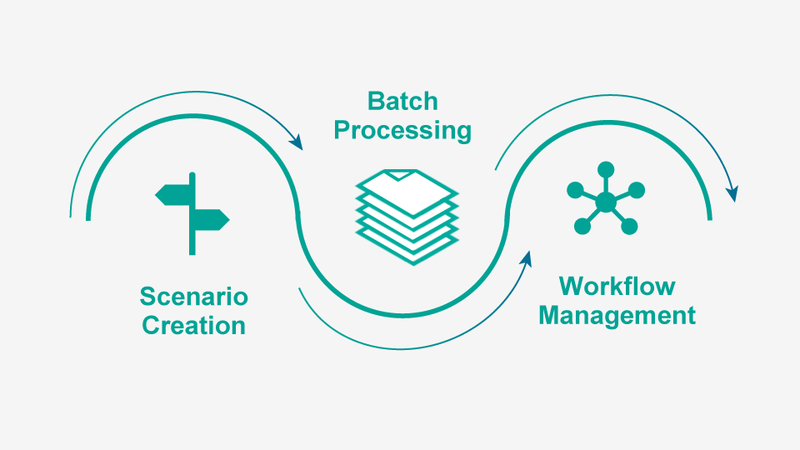 ASFALIS is designed to integrate with your PLM system, provide automatic or on-demand translation and process other workflows. 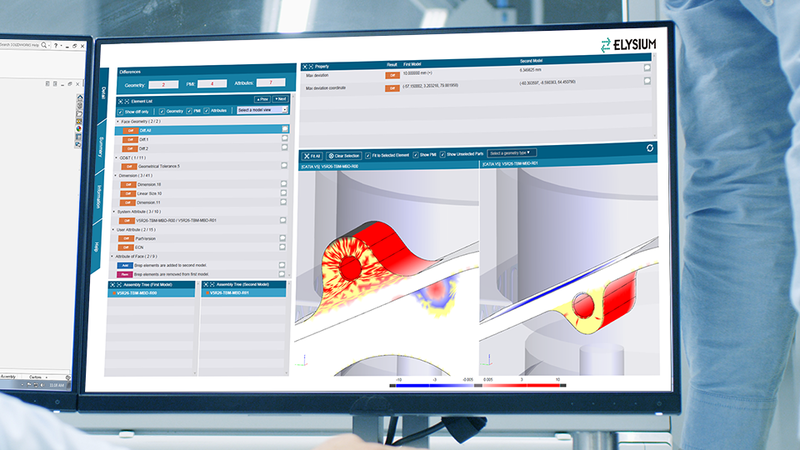 Elysium partners with the major PLM providers to ensure streamlined collaboration between ASFALIS and PLM Systems. ASFALIS is a behind-the-scenes, fire-and-forget solution for your 3D data needs. 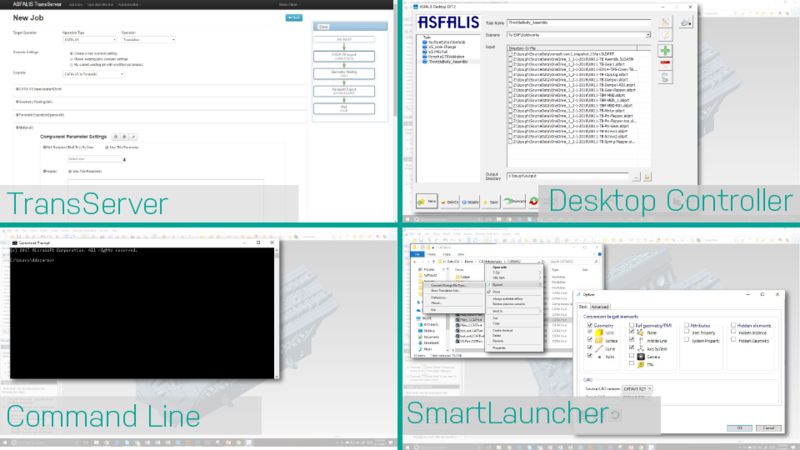 Unlike other CAD translation and optimization solutions, ASFALIS can run automatically with your current process. 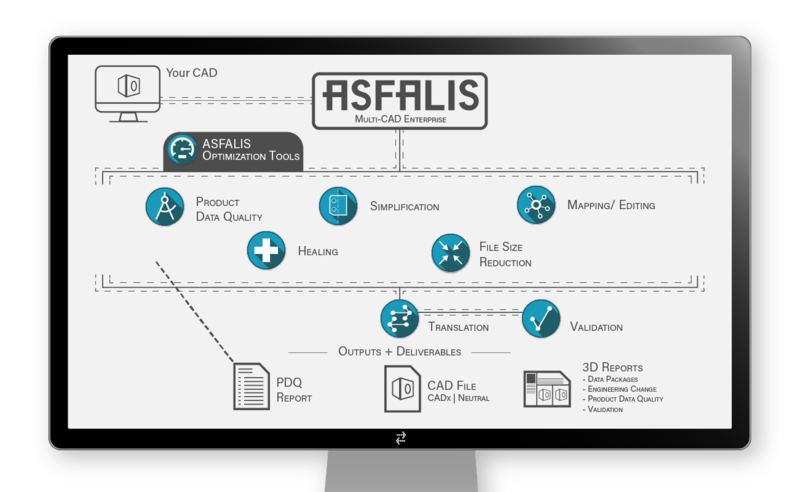 When you need to deliver in different CAD system while providing a Product Data Quality Report and Validation Report, ASFALIS can do all the work with one click. Translation is just one small aspect of what ASFALIS can do. It is designed to make most of your data exchange and optimization processes effortless. From simplification to product data quality checking, from healing to validation, ASFALIS delivers accuracy the first time. Performance. Accuracy. Simplicity. See it for yourself. ASFALIS utilizes scenarios and scripting to achieve high customizability for translation, optimization, and validation results. This flexibility allows system integration using ASFALIS components into your current environment seamlessly, while staying up-to-date with the latest trends including support for JT, 3D PDF, STEP AP242, as well as support for newest CAD system versions. ASFALIS can add automation to your workflow. Now jobs such as translation, product data quality checking, optimization, and simplification can be automatically be initiated, perform the proper operation, send notifications, and deliver an accurate and desired file format. ASFALIS can be configured to best suit the use cases for single to multi-users. 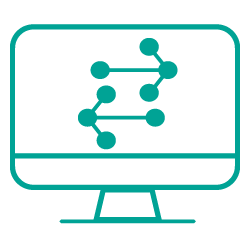 From a desktop application to enterprise-level scalability, ASFALIS is designed around you. 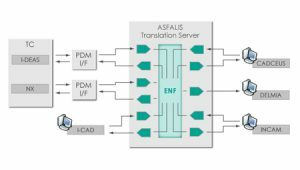 Whether you are translating a single file or thousands of large assemblies, ASFALIS is engineered to process effortlessly. Accurately translate among multiple CAD formats, including neutral and lightweight formats. CAD APIs are utilized to ensure the highest fidelity. Address poor quality geometry and optimize when healing to target formats. Automatically simplify your model for CAE analysis, light-weighting, and intellectual property protection. 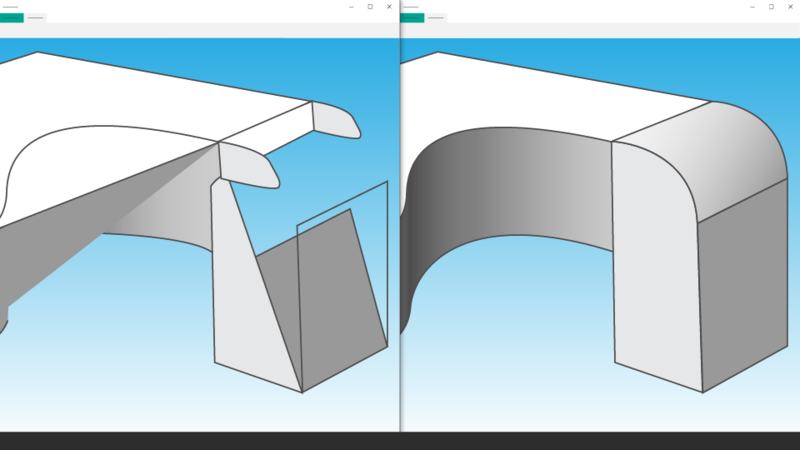 Compare two CAD files. 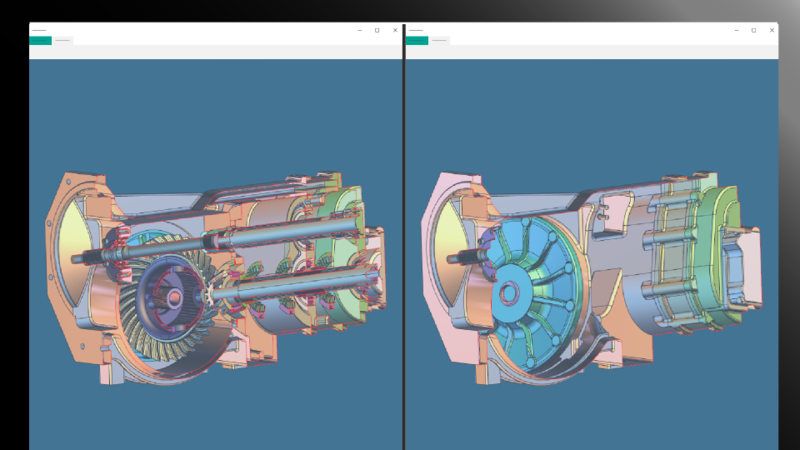 Detect and show differences on a 3D PDF, HTML, or XML format. Viewable by everyone. ASFALIS offers 78 PDQ check items that can be customized for a specific and/or multiple checking criteria, such as internal best practices, customer deliverables, industry standards, and downstream consumption. Edit non-geometric elements to ensure that they will be visualized correctly and usable in the target systems. For example, map and edit colors, layers, attributes, and PMI according to internal process rules or requirements defined by companies or divisions. 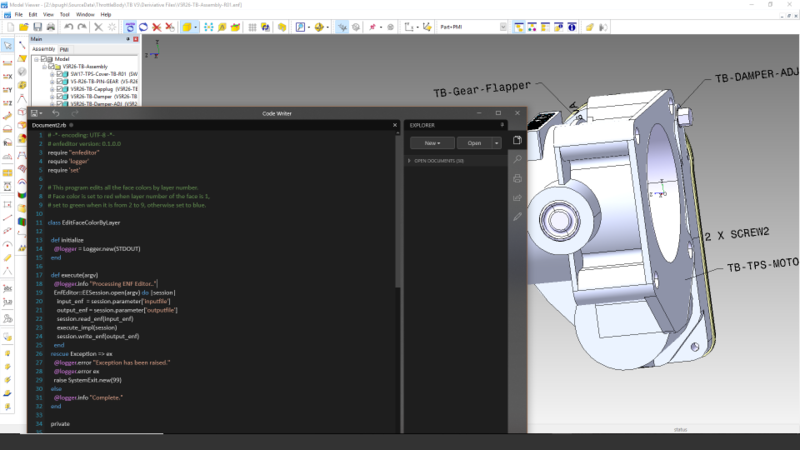 Also, flatten assembly structure aiding in data preparation for CAE analysis. Create tasks and scenarios to process large volumes of data at times convenient for your organization. Utilize distributed computing to enhance performance and reduce processing time. ASFALIS allows you to choose your interface to integrate into your current workflows to enhance performance and simplify. ASFALIS can streamline any data exchange process. Let us show you how. High customizability allows validation to be flexibly configured to detect only what you want to detect. 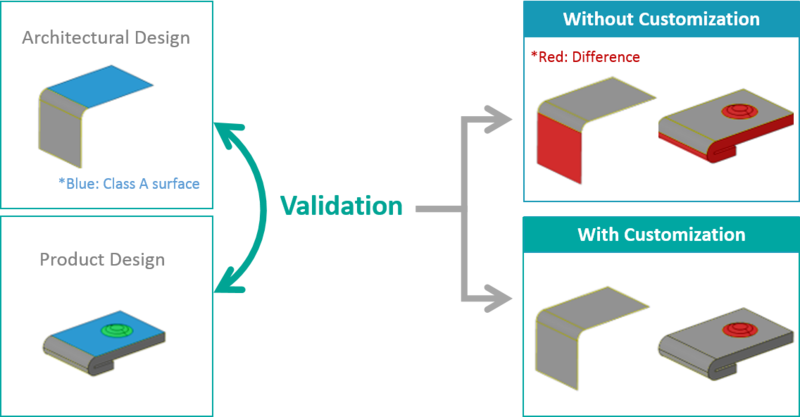 One example would be validation between a Class A surface model (sheet) and an engineering model (solid). 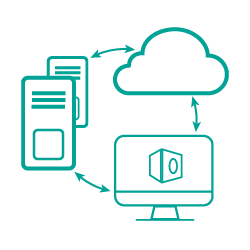 Automatically process data to be translated into the desired formats for external suppliers by referring to an external file that includes the correct information on the attribute values per supplier. These are just a few of the million use cases ASFALIS can help you do. Talk to us and let us show you what else. 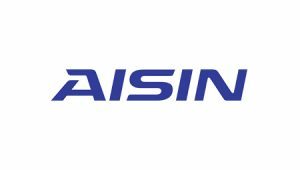 Aisin Seiki Co., Ltd. (hereinafter “Aisin”) has built a system— a combination of package software, ASFALIS, and bespoke development to achieve improvements in quality of dies, and also the lead time reduction throughout the manufacturing process. If you send us an inquiry via our contact form, your data you have entered will be stored in order to process your inquiry or in case of follow up questions. Without your permission we will not give out your data.